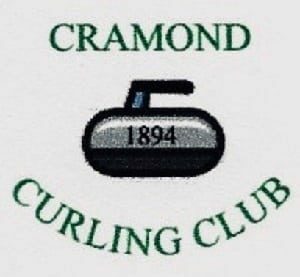 Cramond Curling Club was formed in 1894. Although its matches were initially played on outdoor curling ponds in Davidsons Mains, The Club now enjoys the facilities at Murrayfield. Full members typically play 20 games per season. Partial and reserve memberships are also available. We hold social and internal competitions. Most members are over 60. 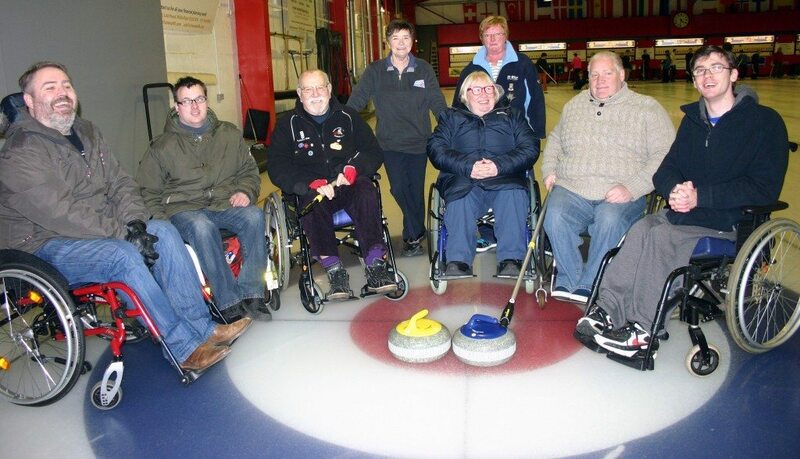 New Membership We welcome new members of any ability, even complete beginners, for fun competition. Social Events We have a “Christmas Social” during December or January and an AGM and Annual Dinner, usually in May.